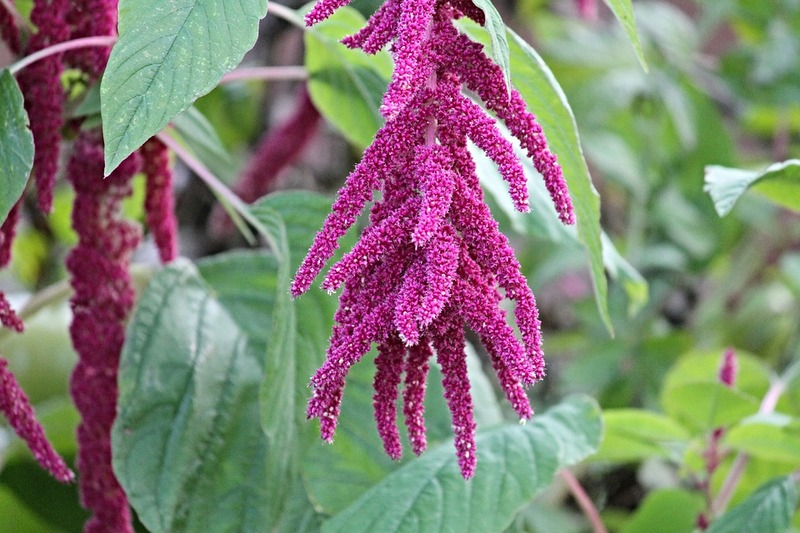 The beautiful amaranth pseudograin. 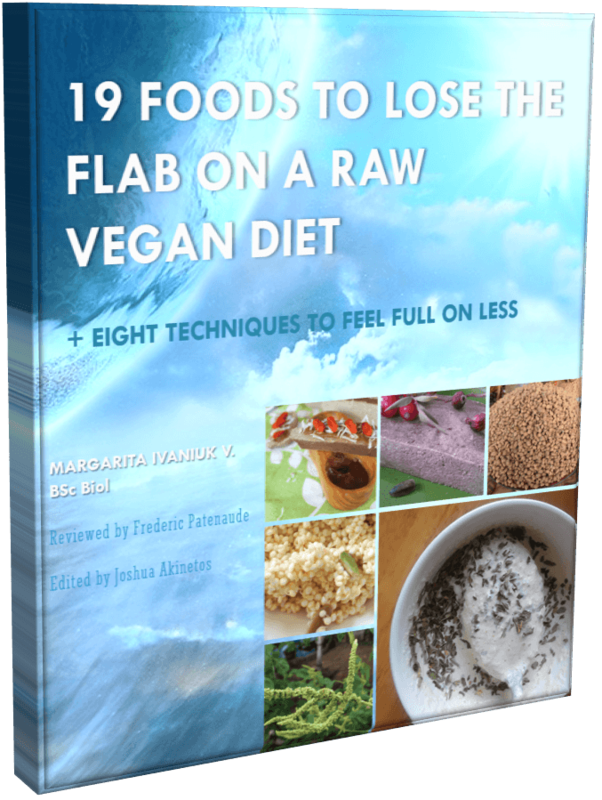 One of the secrets to being full on raw veganism… talking about it in the e-book. Amaranth grew at the place where I spent the summers as a child! 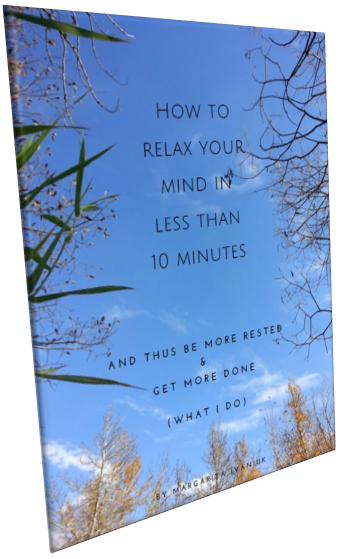 I’ve been away for a while – writing an e-book! I’m planning to launch it before the end of summer. The topic is being full and losing the remaining stubborn pounds on raw veganism. Meanwhile, if you are searching for some easy raw recipes, take a look at these two – the forbidden rice and the buckwheat porridge. (The photo of a roasted buckwheat is there by mistake ). They just got published in Healing Our World magazine run by Hippocrates Health Institute. I talked about this Florida-based, raw vegan institute here.